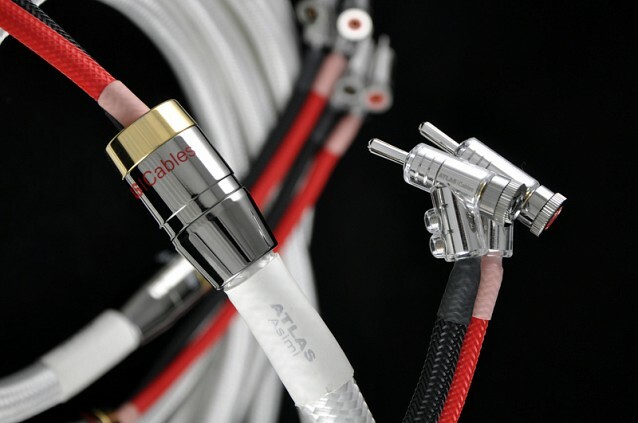 Atlas Cables is a highly successful, independent, UK-owned company. Atlas designs and manufactures these products because they have spent their lives in the hi-fi and audio visual industry and are still endlessly enthusiastic about it. Not everyone does. Note that we said 'design and manufacture.' That's actually quite important. A number of cable brands are really more 'assemblers' than manufacturers. 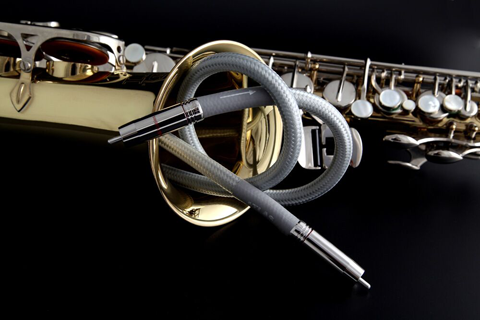 Their products are typically assembled from a combination of 'off the shelf' parts, so the core wire itself, the insulating materials, terminations and the final performance parameters are all limited by what's already available. 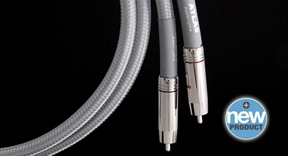 At Atlas, when we create a cable, plug or accessory, we do not reach for someone else's component catalogue. We define the performance specifications we're aiming for, then design and produce whatever we need to meet (or exceed) them. 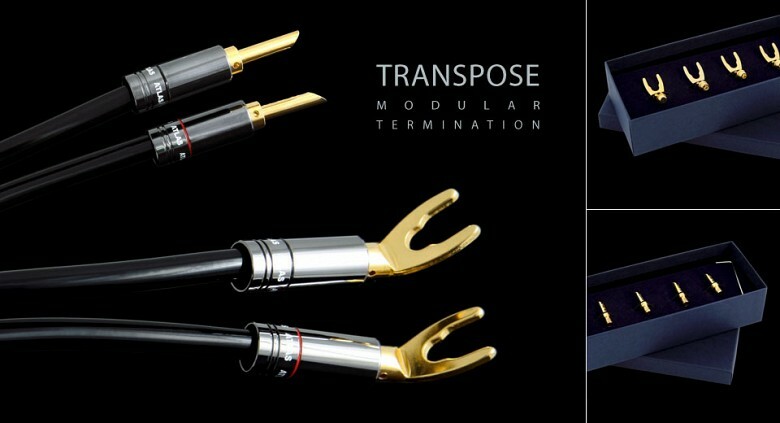 All Atlas products are our intellectual property, you'll not find the same cables or plugs elsewhere; in short Atlas products are unique to Atlas.